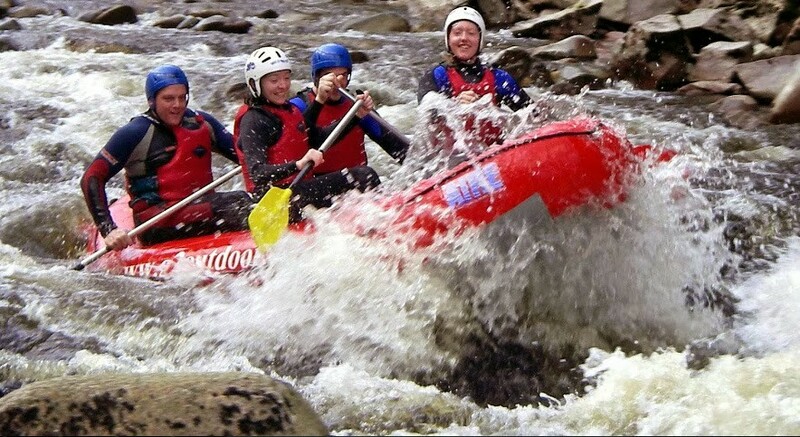 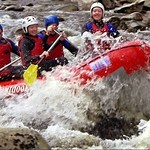 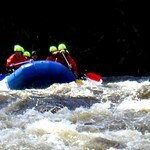 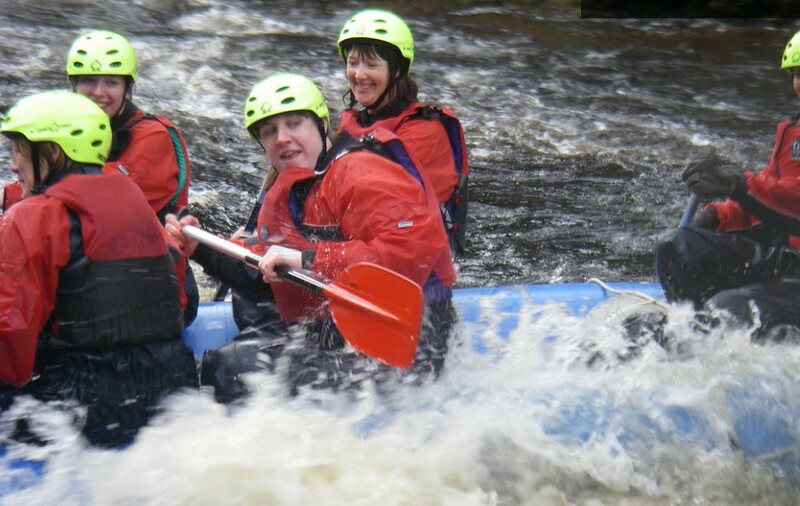 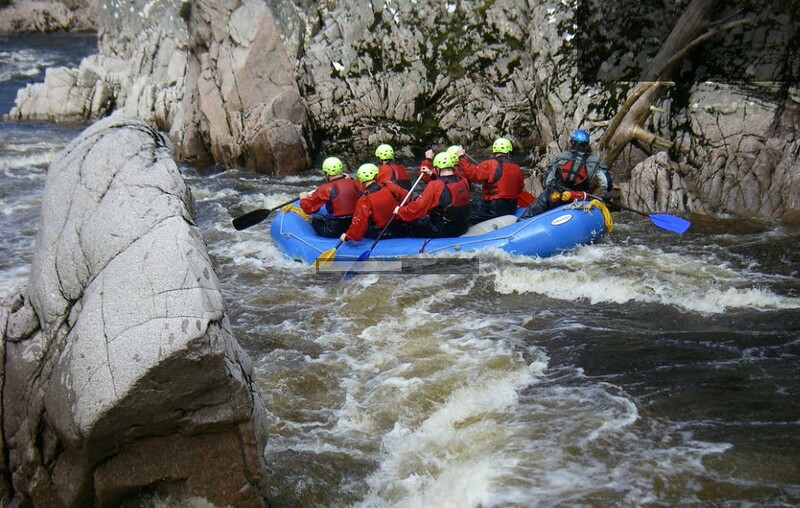 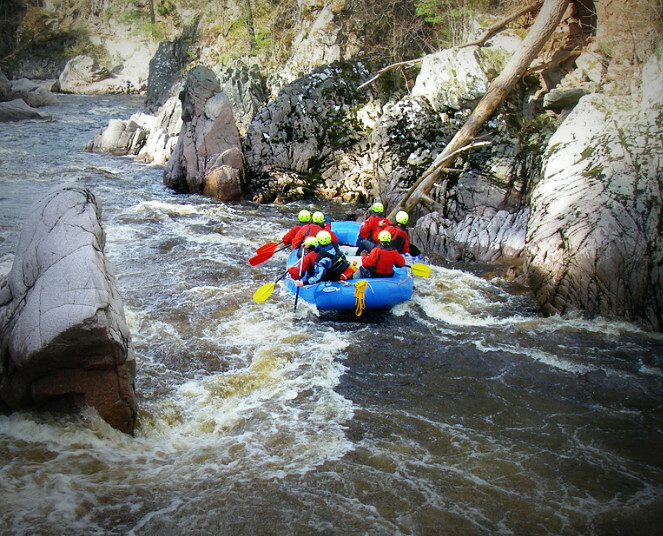 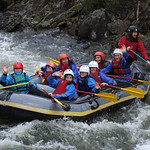 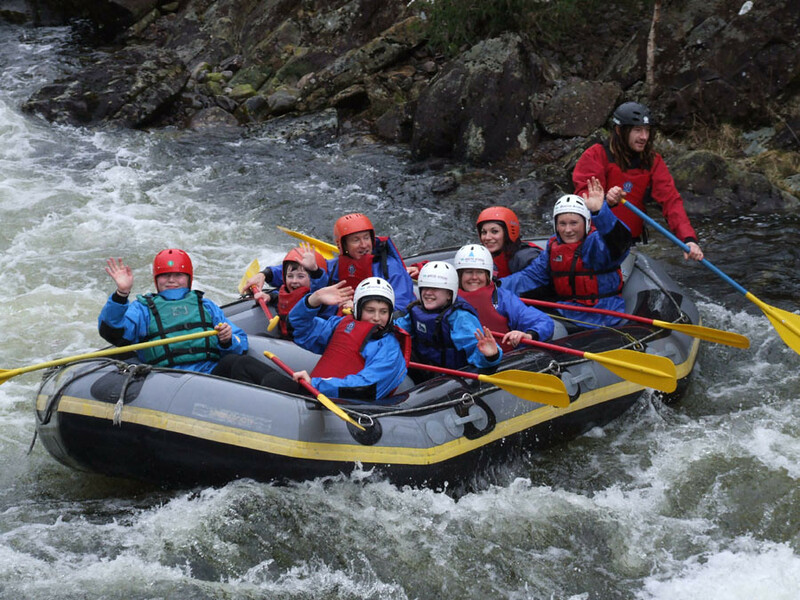 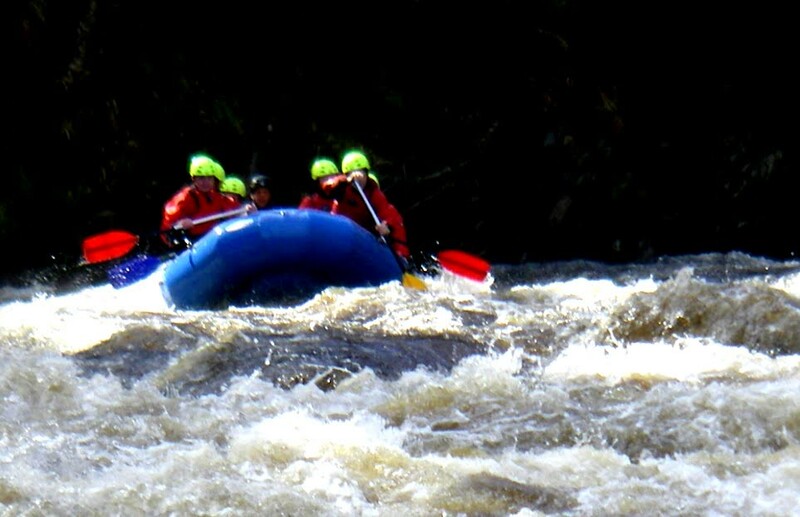 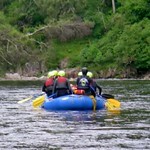 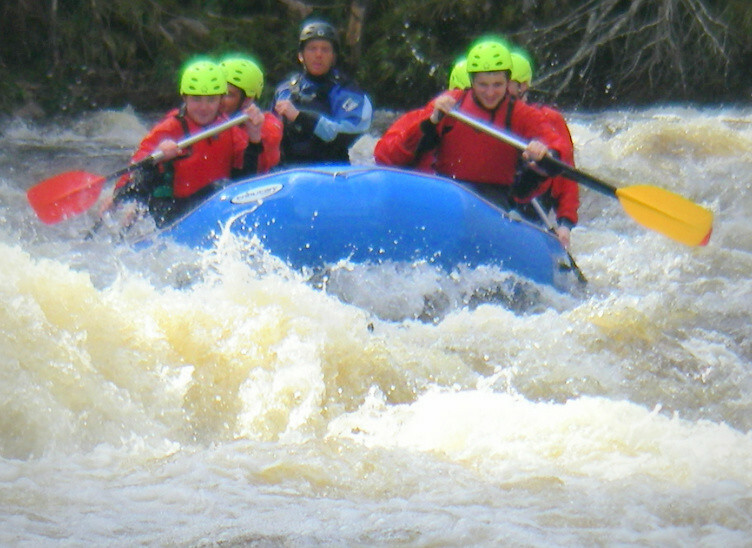 White Water rafting is one of the most popular outdoor activities in Scotland; from our base in Aviemore we can access exciting sections of the river Spey to sections of one of the best white water rivers in Britain, the mighty Find horn. 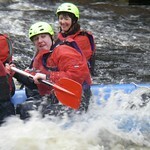 A stag 'n' hen favourite! 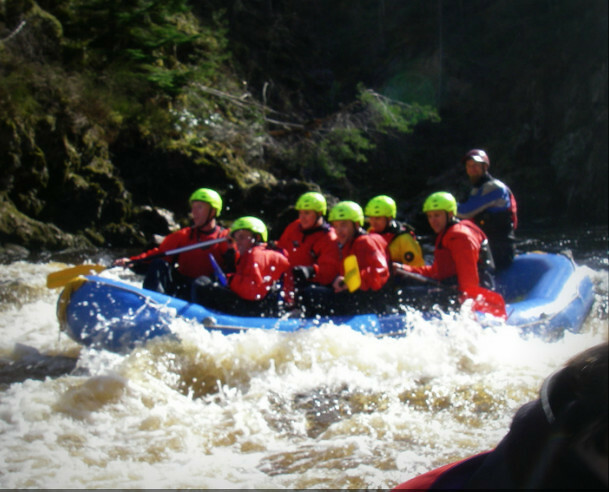 With 10mm wetsuits even in winter you will be warm! 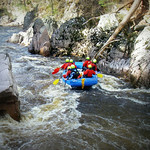 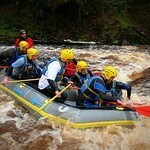 Meet in Aviemore at the centre were you will be provided wetsuits and then head out for some mad water action! 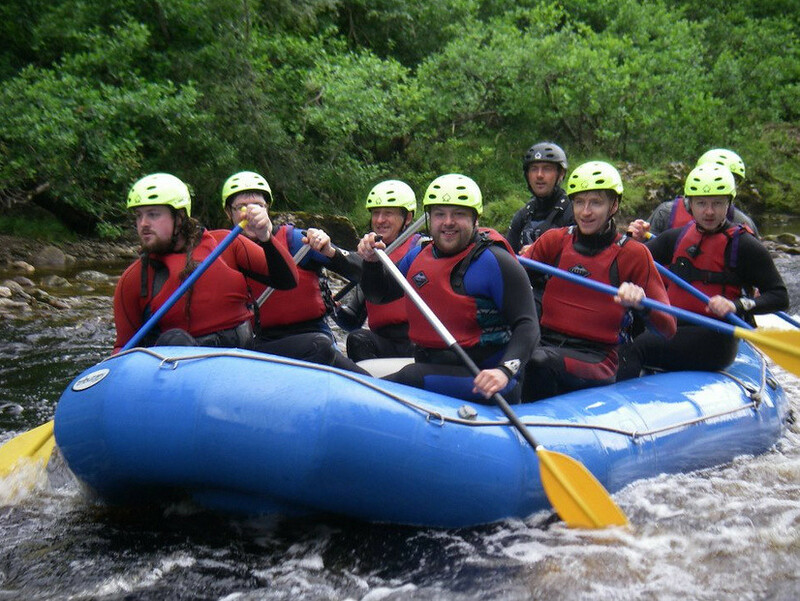 Each boat is expertly guided by one of our instructors who are familiar with the river and its obstacles to ensure the best day out for your Stag 'n' Hen party. 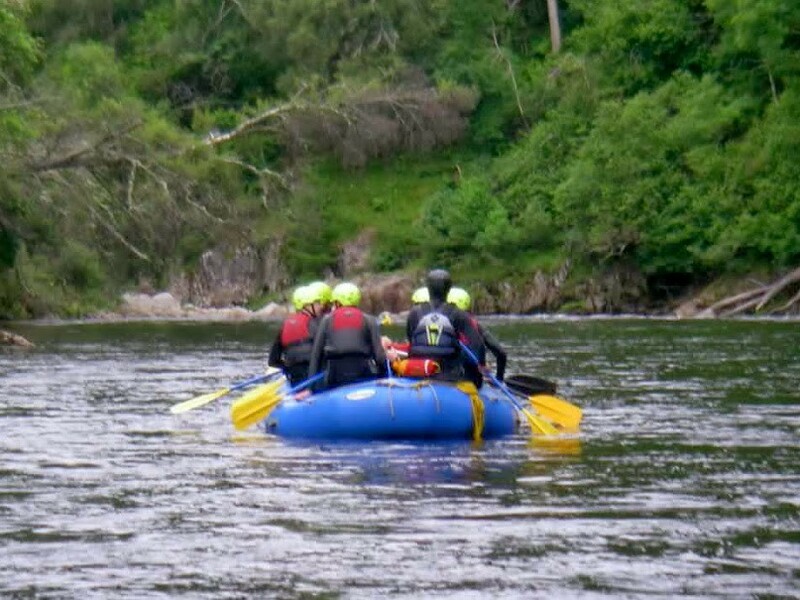 All you will need to bring is a spare pair of trainers and a towel. 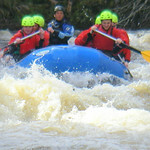 You will be provided you with wetsuit, wetsuit socks, splash suit and all other safety equipment. 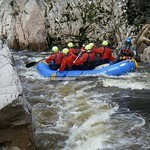 Towel and a sense of humor - all of these will get wet. 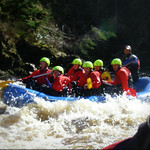 Transport not included however we can supply transport at extra cost. 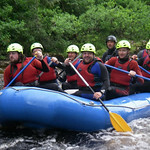 Call us at Gobananas on 0871 789 6200, the stag party makers that offer nothing but the best!